"This is my mother's recipe I grew up with. It is very tasty and is great with biscuits and sausage." 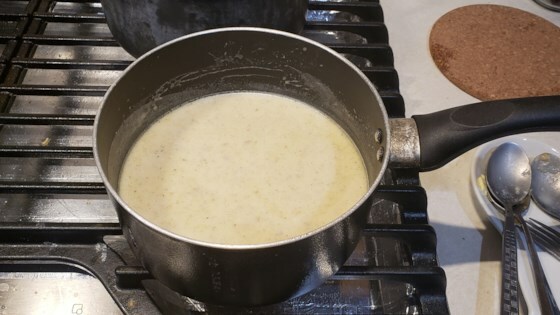 Discover the secrets to smooth, creamy country gravy with no lumps. *maniacal laughter* I have created something out of nothing! I was short on milk, so only had about 1/4 cup of it...but did the rest with water...and it worked great!! !